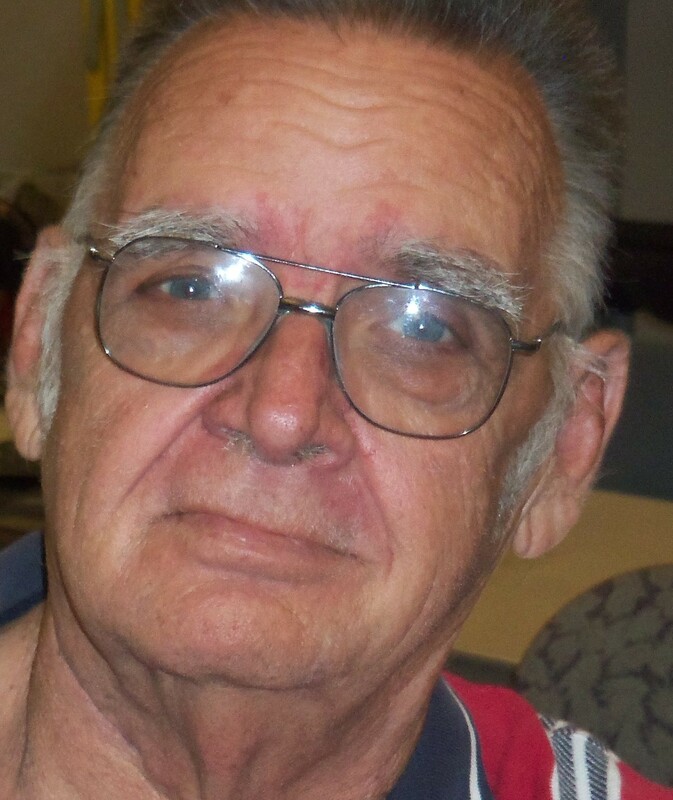 Melvin Duane Gregg, 76, of Cowden, Illinois passed away at 12:01 a.m. on Friday, February 1, 2019 at HSHS St. John’s Hospital in Springfield, Illinois with his family by his side. Melvin was born November 17, 1942, in Cowden, the son of Lester and Eileen (Miller) Gregg. He was a 1960 graduate of Cowden High School and a veteran of the United States Airforce. Melvin and Wanda Litz were united in marriage on September 3, 1965 and celebrated 53 joyous years together. He was retired from Caterpillar and he also farmed in the Cowden area for many years. Melvin was a Past Master of Oconee Masonic Lodge #392, Greenland Masonic Lodge #665 of Beecher City and Clover Leaf Masonic Lodge #990 of Herrick. He was a plural member of Altamont Masonic Lodge #533 and was raised in the Joppa Masonic Lodge #706 of Cowden. Melvin was a Past District Deputy Grand Master, a Certified Lodge Instructor and 32nd Degree Mason. He was a 37-year member of the Masonic Fraternity. Melvin was an avid tractor pulling enthusiast, enjoyed traveling the back-country roads taking in the countryside, eagle watching and eating fish on the Mississippi river. Surviving are his lovely wife, Wanda of Cowden; children: Cindy (Clint) Hovde of Eden Prairie, MN and Darrin Gregg of Clarksville, TN; grandchildren: Jessica Hovde of Eden Prairie, MN and Alexander Gregg of Clarksville, TN; sister, Shirley (David) Hall of Cowden; sisters-in-law and brothers-in-law: Rosalee Kaiser of Pana, Janice (Jim) Trosper of Pana, Christina (Ron) Morris of Nokomis, Connie Litz of Arcola, Dennis Litz of Shelbyville and Gail (Lawrence) Beck of Urbana and many nieces, nephews, grandnieces and grandnephews. Melvin was preceded in death by his parents. Funeral services will be held at 10:00 a.m. on Wednesday, February 6, 2019 at Lockart-Green Funeral Home in Cowden with Reverend Darrell Hinkle officiating. Burial will take place in Bob Doan Cemetery in rural Beecher City with military rites by the Shelby County Honor Guard. Visitation will be from 4:00-7:00 p.m. on Tuesday, February 5, 2019 at Lockart-Green Funeral Home in Cowden. Masonic rites will be held at 7:30 p.m. by the Greenland Masonic Lodge #665 of Beecher City. Memorials may be made in Melvin’s name to the American Cancer Association, American Heart Association or the Shriners Hospital for Children. Family and friends are invited to light a candle or share a story in Melvin’s honor at www.lockartgreenfuneralhome.com.